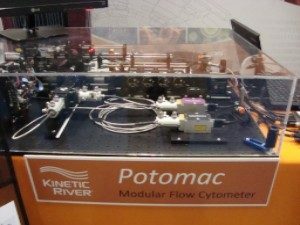 The National Cancer Institute (NCI) gave Kinetic River a vote of confidence earlier this year when it ordered a Potomac Modular Flow Cytometer customized to use novel light sources. The Potomac system is the perfect choice for this project; using off-the-shelf parts, it is easily customized and reconfigured. In the NCI laboratory of William Telford, Ph.D., it will serve as a test bed for novel laser sources, detectors, electronics and other technologies critical to the future of flow cytometry. Read the full press release here. 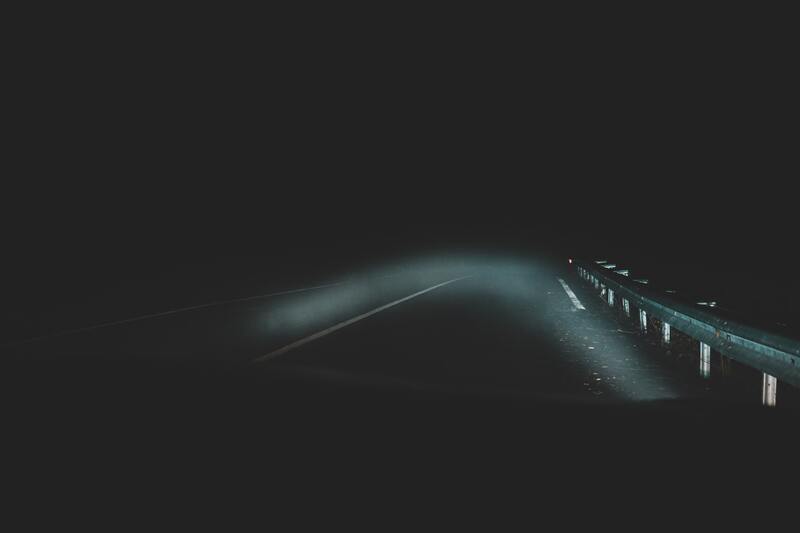 Thanks to the Beam Genie laser beam stabilizer, researchers need no longer worry about laser beam misalignment caused by thermal shifts in laser pointing. 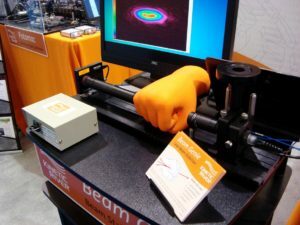 We launched the Beam Genie at this year’s CYTO conference this past June in Seattle, Wash. Not only does the Beam Genie automate laser alignment, it is also compact and retrofittable. 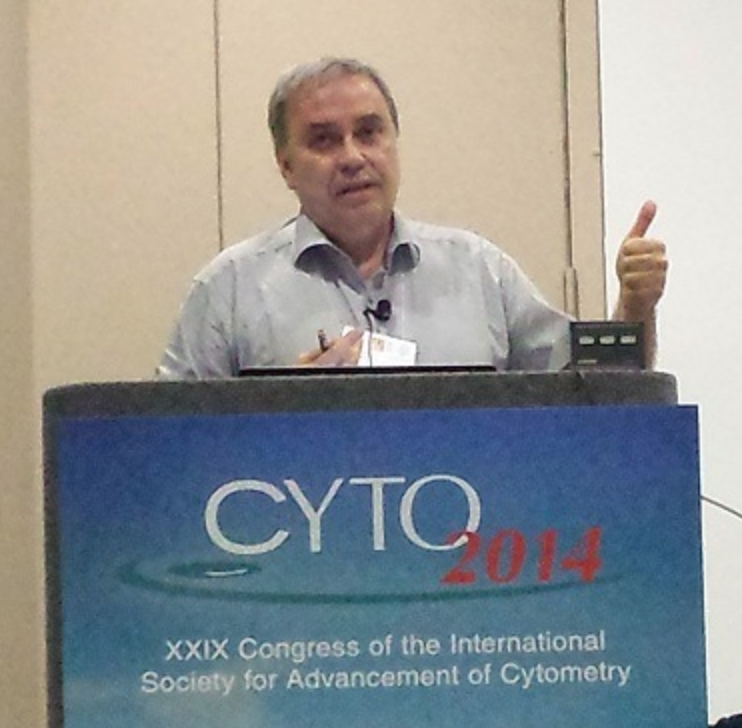 Dr. Vacca will be teaching the short course SC1150: Flow Cytometry Trends and Drivers for the third year running at Photonics West this winter in San Francisco. The course will run from 8:30 am to 12:30 pm Monday, January 30. 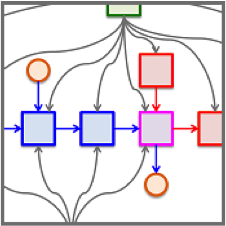 Come join us to bring yourself up to date in a rapidly advancing field. 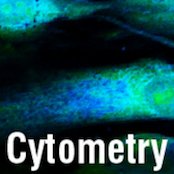 We were once again a sponsor for the Cytometry Development Workshop, held October 27-30 at the La Jolla Shores Hotel in La Jolla, Calif. This is the 10th year we participated in this event and the 6th year we joined as a sponsor. 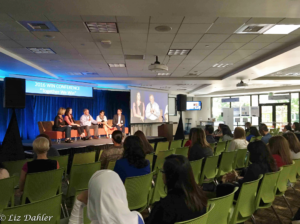 Dr. Vacca joined an Entrepreneurship and Uncertainty panel at the 10th Folsom WIN conference, organized by the Women Intel Network on October 6. 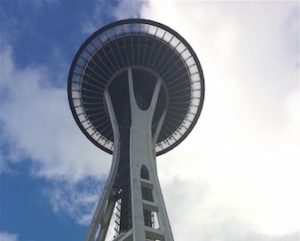 We took advantage of the 2016 CYTO conference and trade show in Seattle to showcase the Potomac Modular Flow Cytometer and launch the Beam Genie automated beam-steering device. Kinetic River operated a booth at the event, and also presented a poster titled “An Expanded Multiplexing Flow Cytometry Platform” in the technical program. 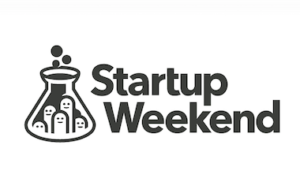 Dr. Vacca mentored teams pitching health startups during Startup Weekend Sacramento: Health Edition, held from April 29 to May 1 at the Urban Hive in Sacramento, Calif. The event gave participants the opportunity to create business plans and network with other aspiring entrepreneurs under the guidance of successful professionals. 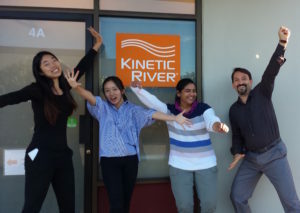 We welcome three new members to the Kinetic River team. KP Shevgaonkar has come on board earlier this year as a full-time biomedical engineer, while Ria and Sophia joined us as interns over the summer. These welcome additions to our team have allowed us to expand both production and R&D.